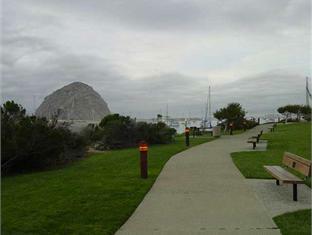 Discover all that Morro Bay (CA) has to offer with Bay View Inn as a base. 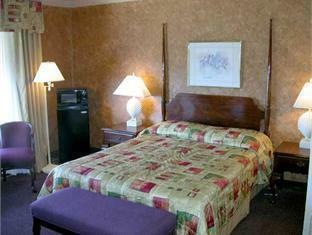 The Bay View Inn boasts a convenient location with modern amenities in every guestroom and superb service. 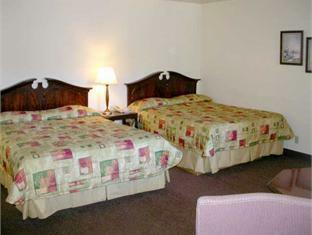 In-room facilities include non smoking rooms, internet access (wireless), ironing board, television, separate shower and tub, microwave. 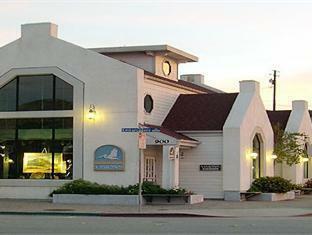 Hotel facilities offered at this Morro Bay (CA) accommodation include 24hr room service, business center, WiFi . 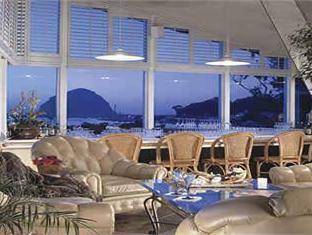 The hotel creates a balance of rich culture and modern convinience to ensure you a memorable stay. 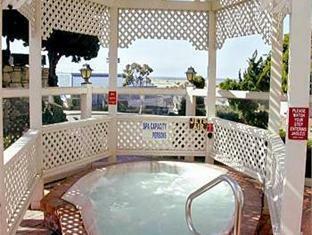 Please complete our secure online booking form by entering your period of stay.